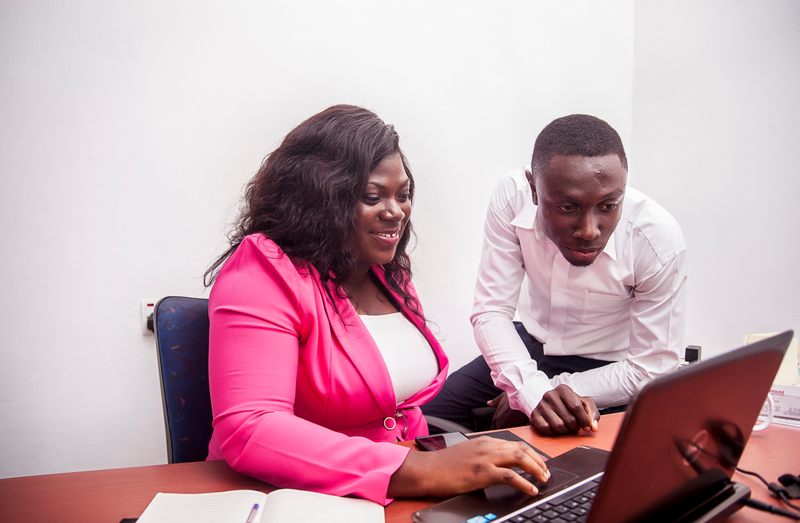 Looking for best recruitment agencies in Ghana? JobHouse Services Limited is Ghana’s leading HR consultancy firm with exceptional Recruitment, Contingent Staffing, Outsourcing and HR Development services. JobHouse was established in January 2010. 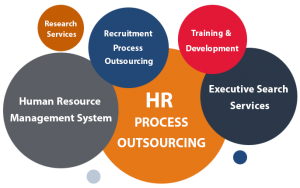 Our objective is to strengthen the permanent HR structures and satisfy the outsourcing needs of our clients. 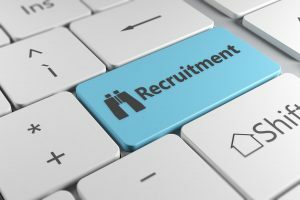 We have built a reputation for best-practice recruitment services, thereby engaging high-caliber candidates for employers, and thus enhancing business performance through quality workforce. Are you looking for a dependable manpower supply company in Ghana? Do you want to contract a reputable manpower supply agency? If you are looking for international recruitment companies in Ghana or local agency with international standards, get in touch. We seek first to offer superior service that is unsurpassed in any form. We therefore respond to all your requests on time; before and after engaging us. Our staff are polite and always ready to assist you. Our team consists of highly competent experts and experienced recruiters with extensive knowledge and experience in HR. We get you the very best of candidates! In servicing your needs we make sure that as a priority we provide you with an efficient service that will see your business grow. We know that your time is money. So we deliver all your requests on time! Guaranteed full recruitment cycle process with option of taking care of recruitment process from the initial authorization to offering stage. 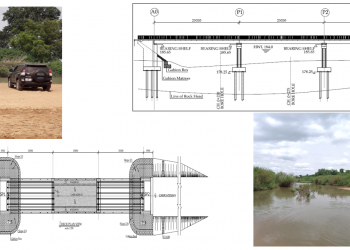 We strive to ascertain your needs and then tailor solutions to tackle them. 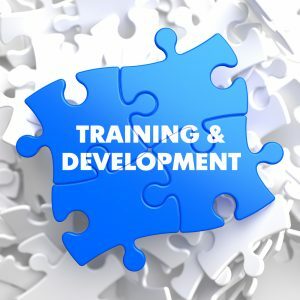 We offer advice on what recruitment or training options are best for your organization. We offer flexible short/medium/long term recruitment and training services for either contract or permanent staff. 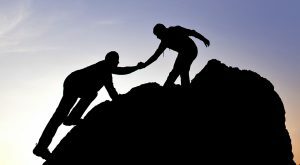 We always have a ‘Helping you succeed’ attitude’. 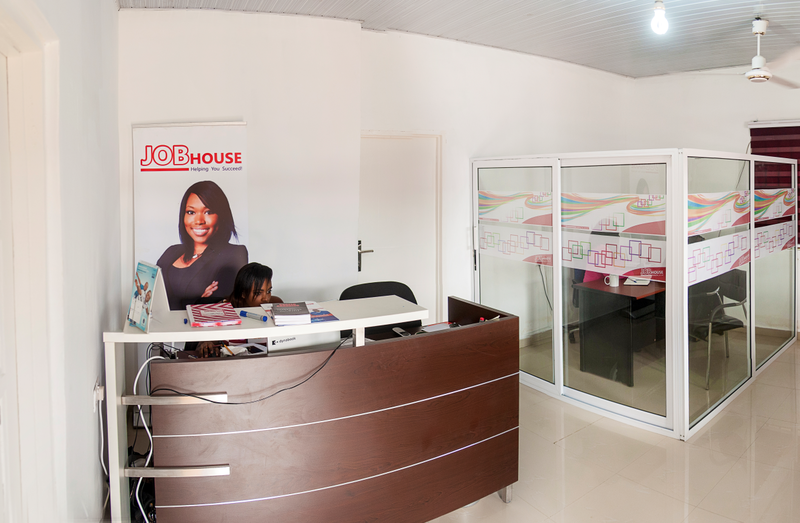 At JobHouse, when our clients succeed then we succeed. Our success as a brand is linked to that of our clients, reason we consider them as partners. 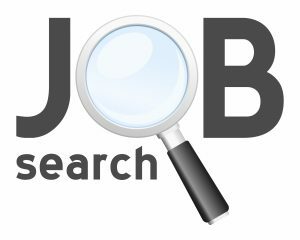 JobHouse Ghana provides a full recruitment solution with a comprehensive niche database of more than 20,000 skilled local and foreign candidates. We offer the most comprehensive, versatile traditional solutions to meet the wide-range needs of our client base. 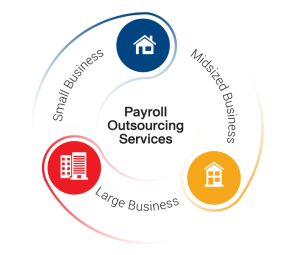 We go a great extent to ensure that our clients and employees are compliant with tax- and payroll-related legislation, and offer a comprehensive payroll service for our clients’ monthly cycles. With in-house knowledge and expertise, our HR department and consultants offer essential support and guidance to our clients and employees, ensuring that all parties follow best HR practice. The Human resource of every organisation is its key asset. Great organisations have a good graduate trainee programme in place and that has been its source of key staff and great performers. At JobHouse, we want to help you succeed! We promise to help you find the most suitable and career-focused jobs. your CV to our Online CV Database today and/or view the latest jobs today and apply for free. For construction industry, we are #1 Labour Supply and Manpower Supply agency in Ghana. We help you save real costs and also stay compliant. Looking for temp staffing agencies in Ghana? Talk to us. Let's help you recruit for your factory so you can focus on: revenue enhancement and cost containment; customization and standardization. Looking for IT professionals such as programmers, developers, IT consultants, networking and security experts? We cover these and more extensively. We provide comprehensive, integrated solutions to all segments of the Oil & Gas, Power & Utilities and Alternative Energy sub-sectors. Over 7 years' experience! We provide comprehensive, integrated solutions to the Banking & Securities, Insurance, and Investment Management sub-sectors. You can count on us. We have extensive experience in dealing with public sector recruitment. We can seamlessly liaise with the Public Services Commission. Our professionals guide traditional health care and life science companies and new market entrants in navigating the complexities of the Ghanaian market. As a dealer in Fast Moving Consumable Goods (FMCGs), you want your products to "move". Let us help you with the experienced manpower. Achimota, East Legon, North Kaneshie, Spintex, Abeka La Paz, Abelemkpe, Ablorh Adjei, Abokobi Aborfu, Abossey Okai, Accra Central, Accra New Town, Adabraka, Adenta, Adjankote, Adjiriganor, Agbogba, Agbogbloshie, Airport, Akatsi Abor, Akweteman, Alajo, Apenkwa, Ashaley Botwe, Ashongman Estates, Asylum Down, Bukom, and Accra in general. Burma Camp, Cantonments, Carprice, Chantang, Chorkor, Circle, Dansoman, Darkuman, Dome, Dzorwulu, East Legon (Okponglo), Gbawe, Haatso, Kanda Estate, Kaneshie, Kantamanto, Kasoa, Kokomlemle, Korle Gonno, Korle-Bu, Kotobabi, Kwabenya, Kwashieman, La-Aborm, Labone, Lartebiokorshie, Lashibi, Legon, Madina, Mallam. Mallam, Mamobi, Mamprobi, Mataheko, McCarthy Hill, New Achimota, New Aplaku Mandela, New Ashongman, New Fadama, New Mamprobi, New Weija, Nii Boi Town, Nima, North Legon, North Ridge, Nungua, Nungua East, Nungua Old Town, Nungua-Zongo, Odorkor, Osu, Osu Ako-Adjei, Avenor, Awoshie, Banana Inn, Bubuashie. Oyarifa, Pokuase, Ridge, Ringway Estates, Roman Ridge, Sakaman, Shiashie, South La, South Odorkor, Sukura, T/Junction, Taifa, Tantra Hill, Tesano, Teshie New Town, Teshie Old Town, Teshie-Nungua Estate, Trassacco Valley Estates, West Legon and Other areas in Accra. We also cover Spintex, Sakumono, Tema and surrounding areas.